Turn Key home on Baldwin Lake. 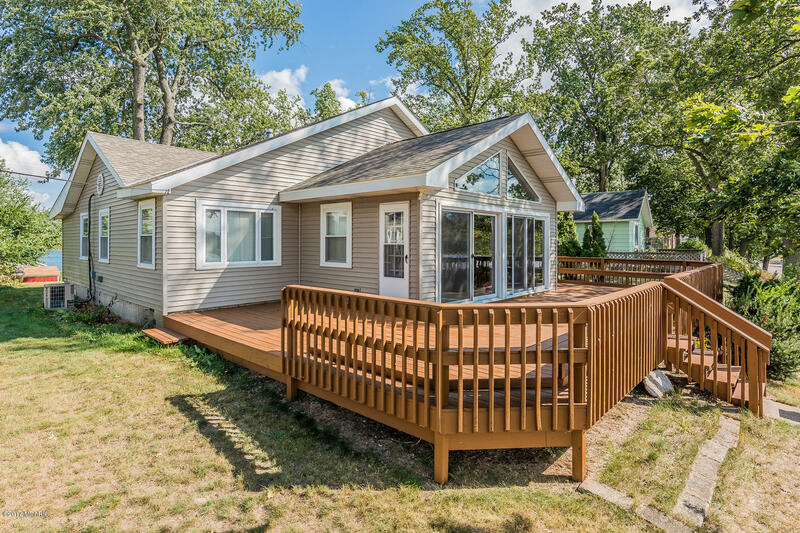 This home sports great views of the lake from almost every room plus you can enjoy views of Long Lake from the back deck! Great master suite with lake view. This is a wonderful home for entertaining with it's combined, open concept living/family/kitchen area w/cathedral ceilings & massive stone fireplace. Large wrap around front deck with amazing sunset views of the lake. Baldwin Lake is a 266 acre, spring fed, all sports lake, located 2 hours from Chicago and 25mins to Notre Dame.